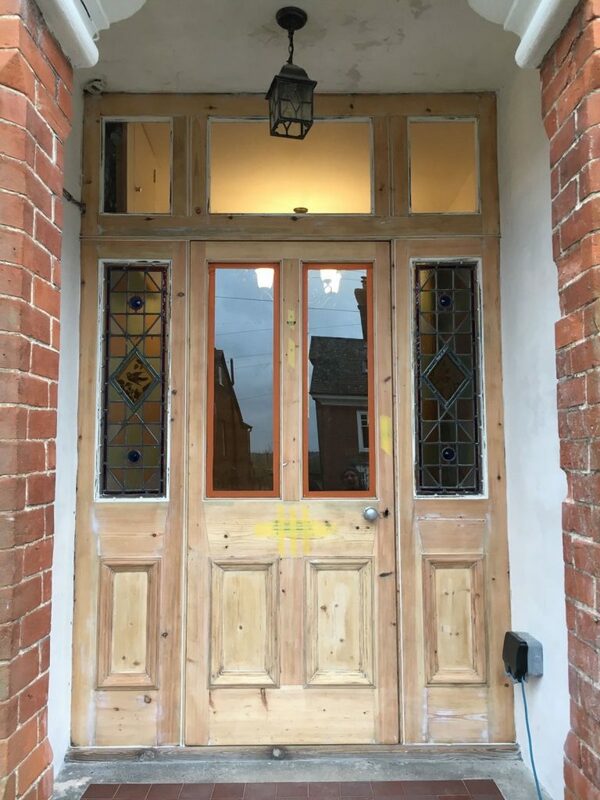 This original door in Saffron Walden underwent a full restoration with London & Herts Sash Windows. 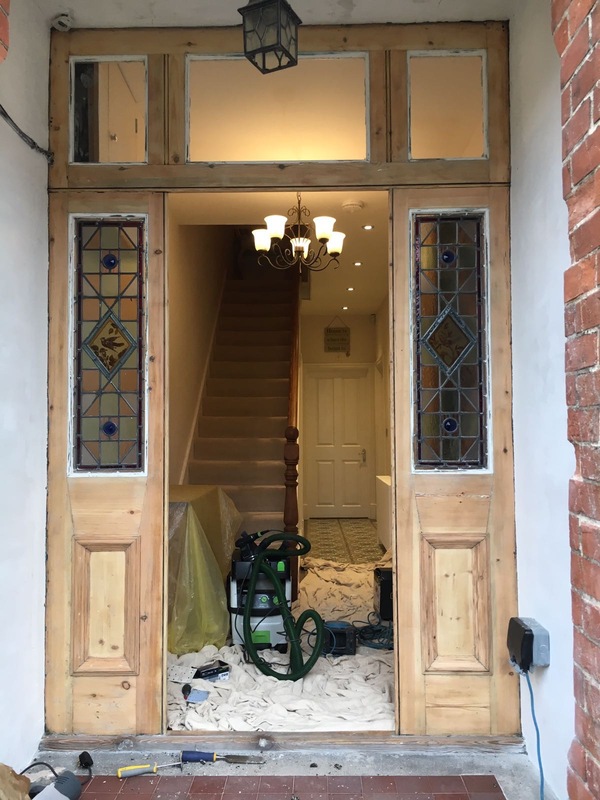 Both internally and externally the door was fully stripped, which allowed us to address needed repair work, while also exposing lots of great detailing in the door. 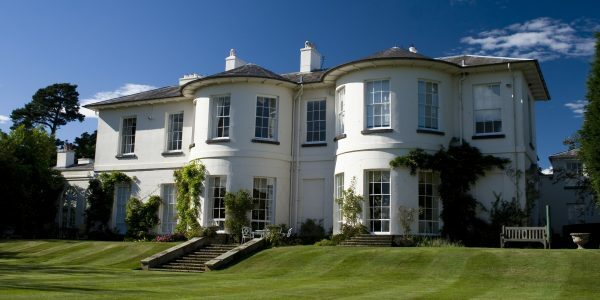 The door was fully decorated both internally and externally, before being draught proofed by routering a channel in all four sides of the door, which accepts a draught proofing carrier and weatherpile. 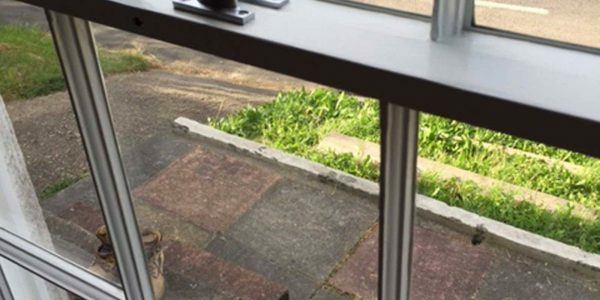 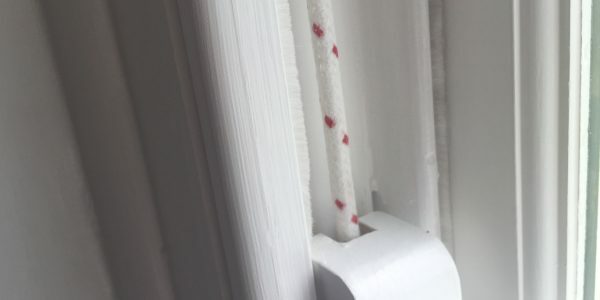 This very effective method, will seal all four sides of the door, removing draughts around the door and keeping the warm air inside the building. 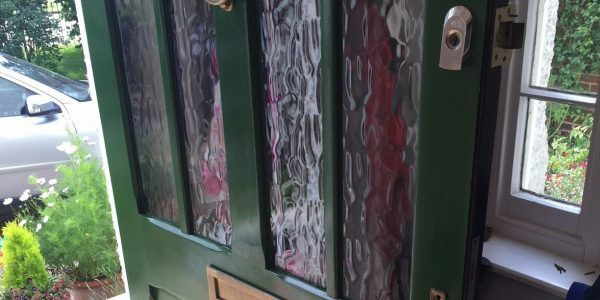 New door furniture was fitted and some of the original fittings were cleaned up and polished before refitting. 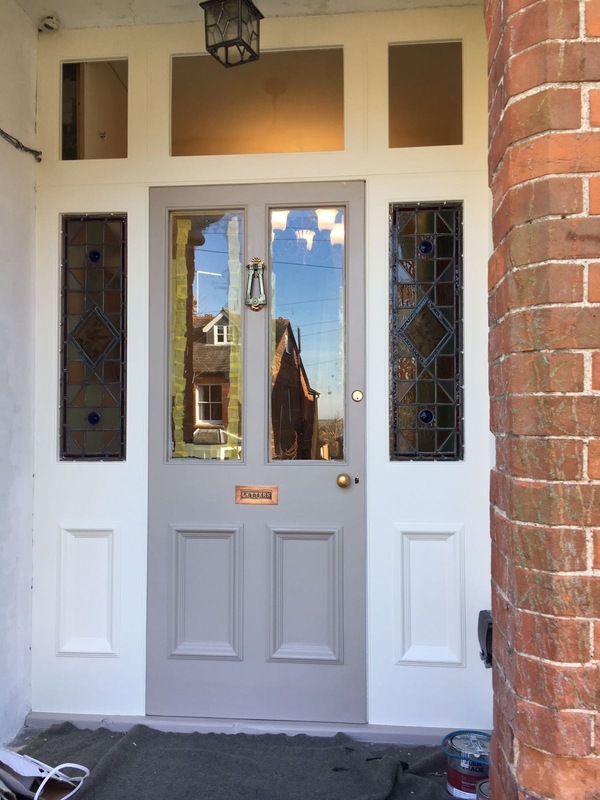 This timber door project in Saffron Walden, Essex, showcases the quality craftsmanship and skills that the London and Herts Sash Windows team provide to all our customers. 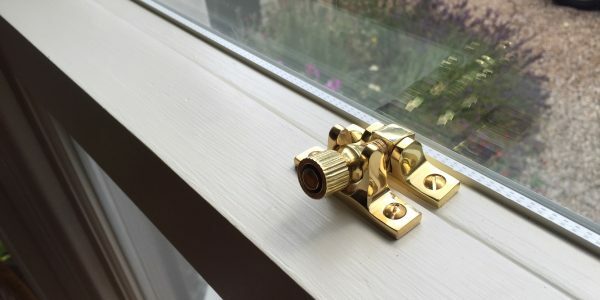 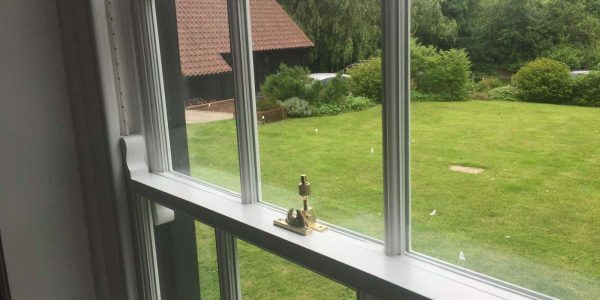 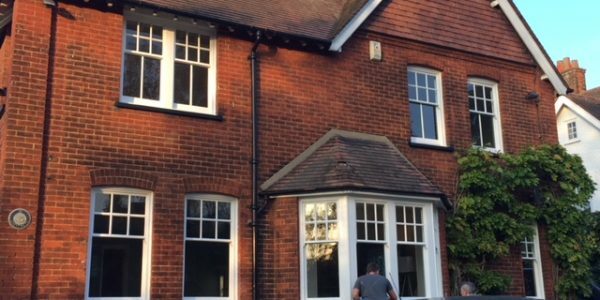 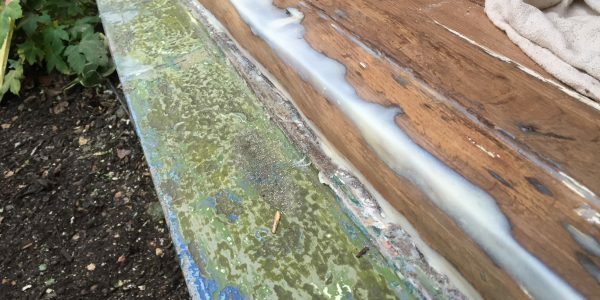 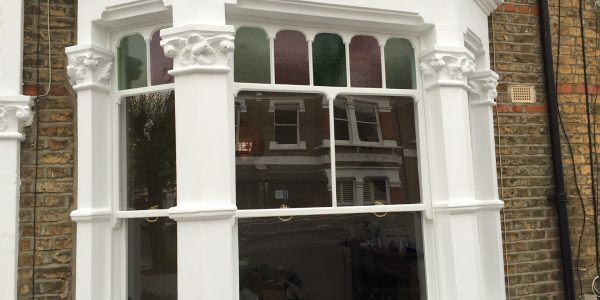 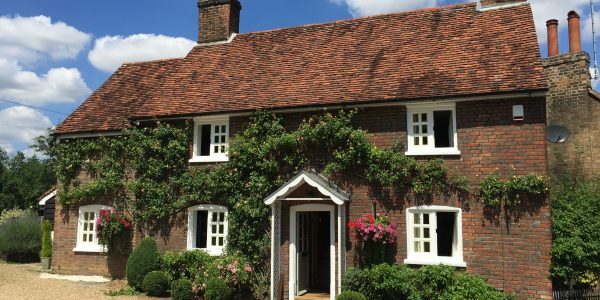 If you have a timber door that is need of renovation or repair, contact the London & Herts Sash Windows experts to see how we can restore your door back to its former glory. 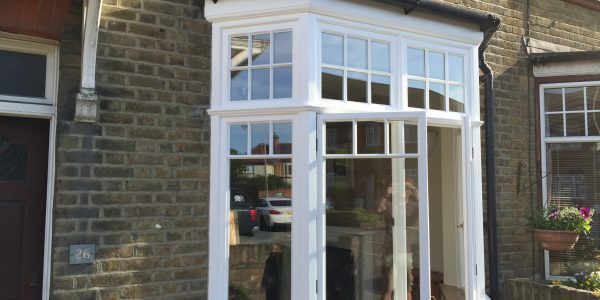 Our craftsmen work throughout Essex and Hertfordshire.